Better Built. Faster Built. Factory Built. 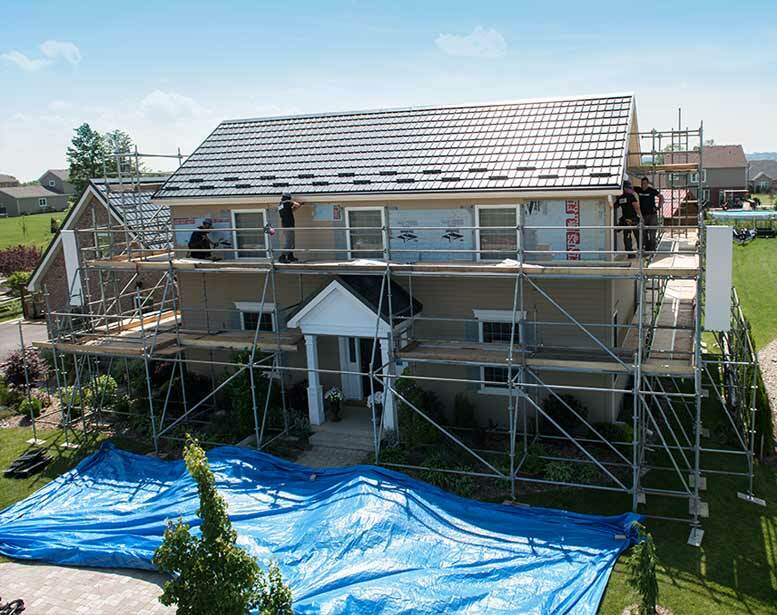 We’ve been building high quality, energy-efficient modular homes since 1991 at our factory in Morewood, Ontario. 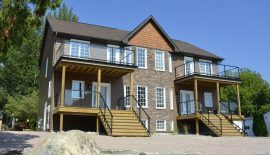 With three company sales centres in eastern Ontario and a large and growing network of more than 20 Authorized Builders, we are able to offer our homes across the province. We are also active in several residential development projects and “Adult Lifestyle” communities and have developed a strong relationship with many of Ontario’s First Nations communities. 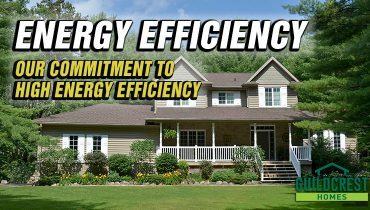 Whether you’re considering a single family home or cottage, semi-detached homes, townhouses or multi-unit buildings, we’re committed to building energy efficient homes designed to meet your needs. With our extensive design experience, we’re ready, willing and able to build the home of your dreams. 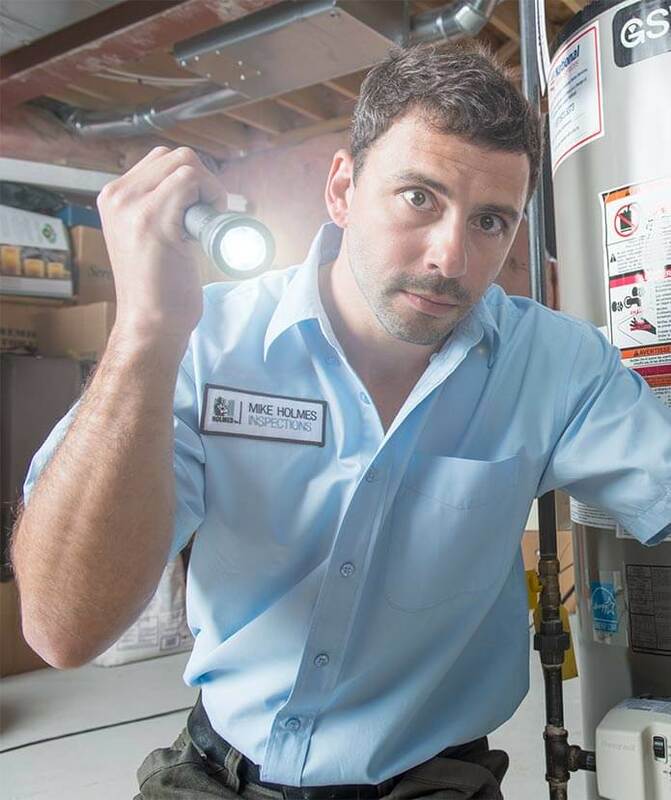 Here is why energy efficiency is a top priority for us.